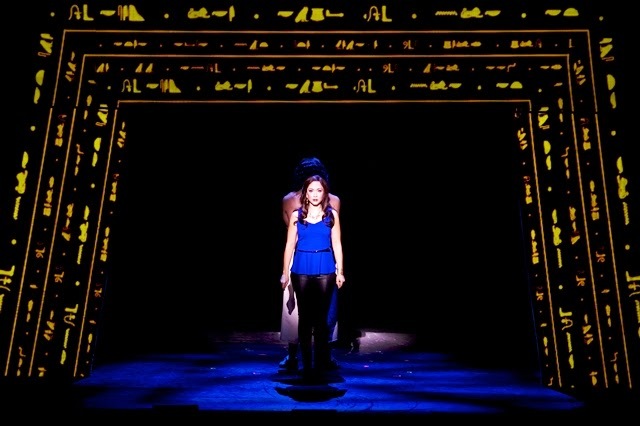 Ace Young as Joseph and Diana DeGarmo as Narrator. 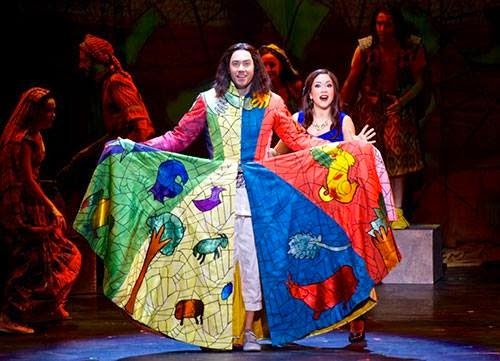 A revved-up, splashy revival of Andrew Lloyd Webber and Tim Rice’s Joseph and the Amazing Technicolor Dreamcoat, starring Ace Young in the title role and Diana DeGarmo as the Narrator, jubilantly ushers in the hot days of summer at the Pantages Theatre. 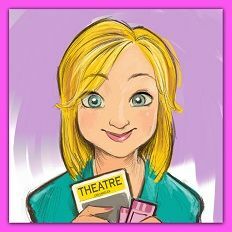 The husband and wife team, who both rose to fame on American Idol before finding success in Broadway musicals, leads an extremely talented cast of agile young performers in Andy Blankenbuehler’s reimagined production. Blankenbuehler creates a relatable modern day entry into the biblical tale of Joseph and his brothers before DeGarmo conjures up the characters and Joseph’s journey, from favored son to slavery and back again, begins. 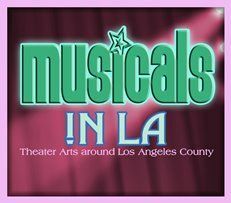 Accompanied by a full-on disco light show, quirky storybook touches, and a dazzling array of costumes, it’s a musical for the whole family delivered with a nod to the ‘80s and a wink to its own silliness. Two hours of this sung-through rock musical flies by. DeGarmo powers out the Narrator’s storytelling with the kind of wide-eyed charm that you wish your Sunday school teacher had been capable of, popping in and out of scenes like a pixie on patrol. Young, bare-chested with ripped muscles and that sparkle in his eye, is as likable as ever, incorporating both the naïveté of an innocent boy and the confidence of a prince into his portrayal of Joseph. 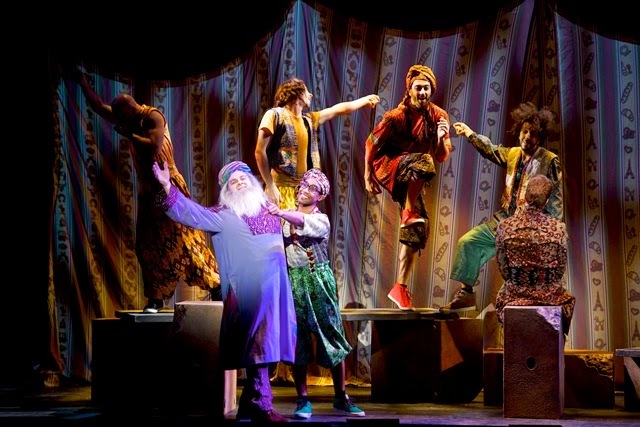 Webber & Rice purposely parodied a number of musical styles in Joseph and each song is delivered by the cast with gusto and great pipes, fully encompassing the spirit of this colorful world. 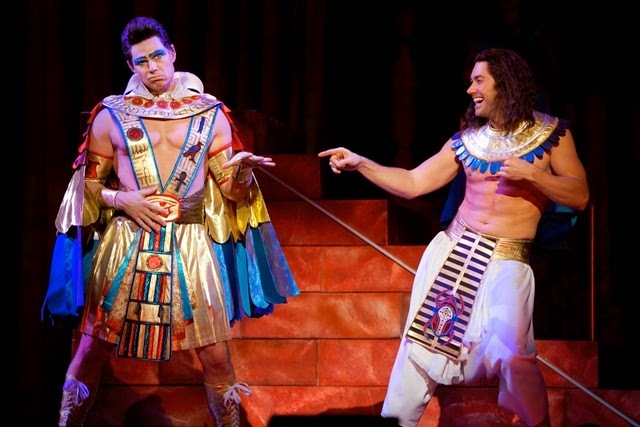 Ryan Williams (Pharoah) gets the crowd-pleaser award for his hip-twitching Egyptian Elvis impersonation and Brian Golub’s (Reuben) over-the-top western number switches gears so many times you can’t help but laugh out loud. 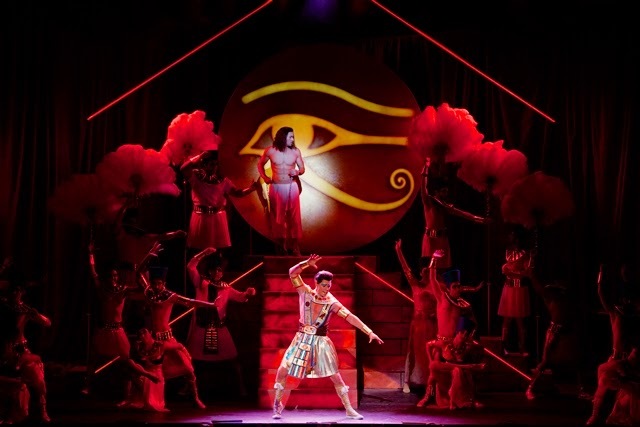 As Simeon, Paul Castree gives new meaning to the phrase “nasal affectation,” spoofing the French in “Those Canaan Days,” and William Thomas Evans brings two distinctly different characters to life, Jacob and Potiphar, with Potiphar’s ragtime specialty a highlight. In another complete change of tone, Will Mann’s yummy island-flavored calypso is as luscious and smooth as it gets. 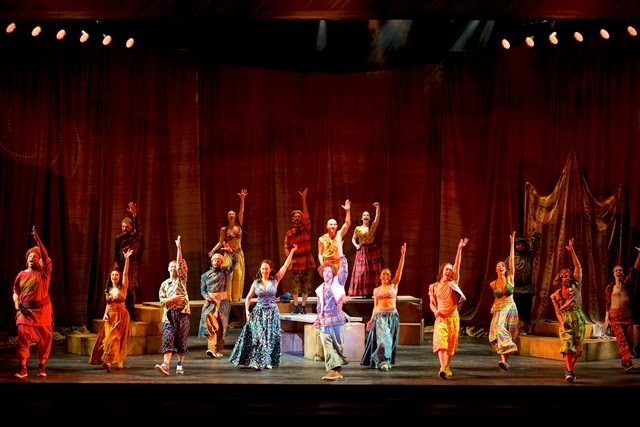 All of these numbers also feature the rest of the ensemble adding personality and life to the antics with Blankenbuehler’s comedy-riddled choreography. The obvious energy pulsing throughout this ebullient revival never loses steam. The production also works well technically on its trimmed-for-traveling set design however video projections that shouldn’t have been bouncing up and down took some time to settle in Act I. DeGarmo and Young’s microphones could also use less treble and more bass in the mix so the sound isn’t so thin on top. I wasn’t prepared to love this show as much as I did but this high-energy song and dance pop phenomenon turned me into a believer. For all you dreamers out there, this one’s for you.